Having established smartphone assembling plant in Ethiopia, serving the African markets for TECNO brand, the mobile phone manufacturer may consider establishing a second plant in Nigeria. The idea to establish smartphone assembling plant in Nigeria is coming on the heels of the call from Minister of Communications, Adebayo Shittu, who saw the huge opportunity for TECNO and for the Nigerian government, if TECNO situates smartphone assembling plant in Nigeria. Shittu had at the launch of the latest smartphone duo – the CAMON X and CAMON X Pro in Nigeria by TECNO, called on the mobile phone company to consider establishing smartphone assembling plant in Nigeria. Shittu, who congratulated TECNO for its accomplishments in Africa, appealed to the company to set up a production line in Nigeria just as they have done in Ethiopia in other to serve not only her almost 200 million population but also the West Africa sub-region and consequently create jobs for her teeming youths. “I want to appeal to TECNO Mobile that we are ready to partner you. We will assist you in every possible way to encourage you,” Shittu said. The General Manager of TECNO Mobile, Stephen Ha, reemphasised the brand’s willingness to look into setting up local production lines in Nigeria, but highlighted a couple of bottlenecks in the process. 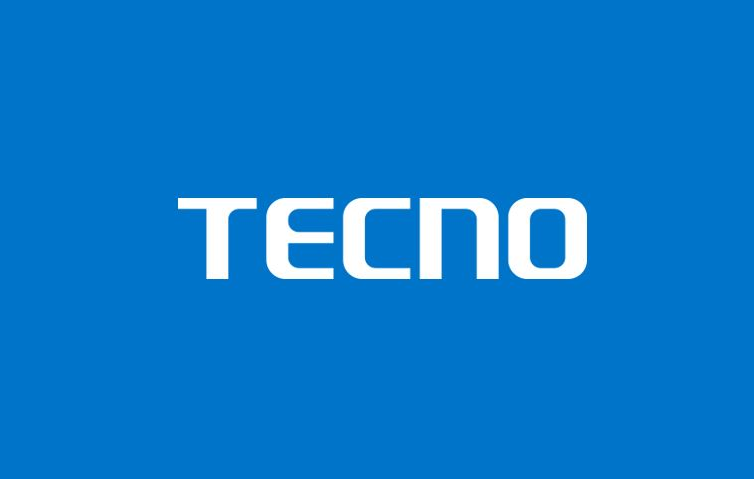 TECNO decided to choose Nigeria to launch its revolutionary smartphones across its African operations because of the large size of the Nigerian market that has continued to raise the sales of TECNO brand of smartphones. The new CAMON duo are the latest smartphones in the CAMON family and they both debut revolutionary camera advancements and design. Speaking at the launch, the Vice President, TECNO, Andy Yan, discussed the progressive thinking behind the brand’s innovative products. “At TECNO, we do not adopt a one-size-fits-all approach in developing our products. We take insights from our consumers’ habits, preferences and needs to develop the next groundbreaking product that fits perfectly into their lifestyle and consequently displace the competition,” Yan said. The latest CAMON duo are posed to become the best camera smartphones for 2018 and this no doubt is evident in their revolutionary design and outlandish specifications. The CAMON X Pro debuts 24MP + 16MP front and rear cameras with an increased image definition of 30 per cent over that of the CAMON CX to ensure that images are clearer and sharper. Also, it dons a 6-inch FHD screen with 2.5D corning third glass, industry leading 18:9 full view screen, 64GB ROM, 4GB RAM and superfast face recognition technology. With a dual ISP image processor, the device can process actions a lot faster as both processors work synchronously together compared to the previous generations of the CAMON. Dark state and noise reduction on the CAMON X has been upgraded by 20 per cent with the memory colour function, which ensures natural color reduction while balancing the color so it can be more pleasant for users to capture incredibly stunning pictures. Other features of the CAMON X and CAMON X Pro, are the new Face ID technology that can be used to unlock the phone when lighting up the screen. By grasping the face information, the Face ID has 50ms recognition rate and is more functional than the fingerprint identification feature. Also, during hot weather, the HiOS UI identifies components causing heating in the background and quickly cools off the phone through a series of methods such as background cleaning, among others.